As I have said, Perfect as always. 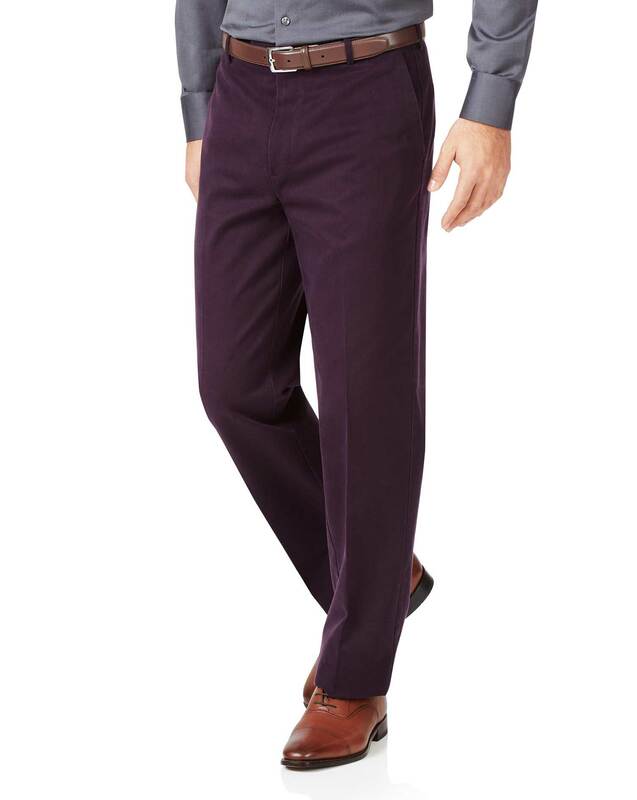 Good quality trousers, but unfortunately they were a little too tight around the waist for my husband and had to return the item. Great colour, but fabric is too heavy to be summer-friendly, and the cut is odd, with wrinkles all around the crotch.